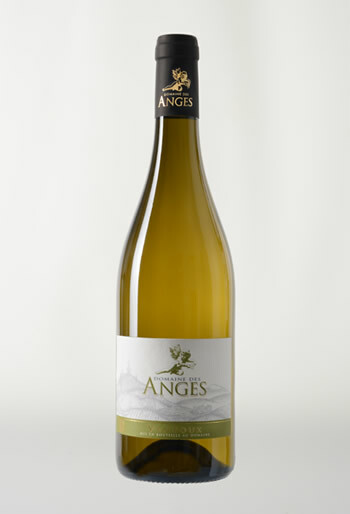 flavors, this expressive, pure and fruit loaded effort has a touch of modern flair, yet has loads of character and soul. Drink it over the coming 3-5 years. 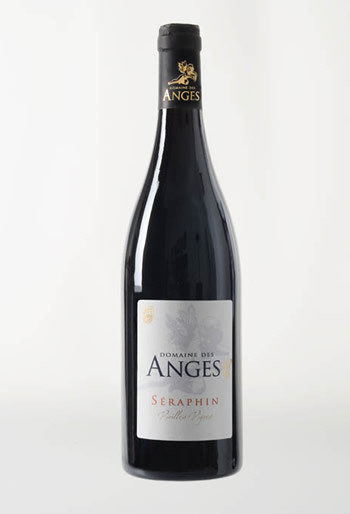 Along the same lines, the 2011 Ventoux Seraphin is a classic, textbook Ventoux that offers massive spice, pine bough, cracked pepper and underbrush that’s ground by a core of sweet fruit. 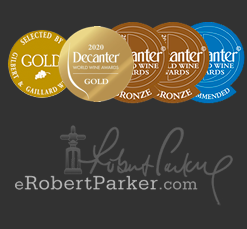 Medium to full-bodied, supple and beautifully textured, it finishes with chewy, savory tannin. I’m a fan, and it too should dish out loads of pleasure over the coming 3-5 years. 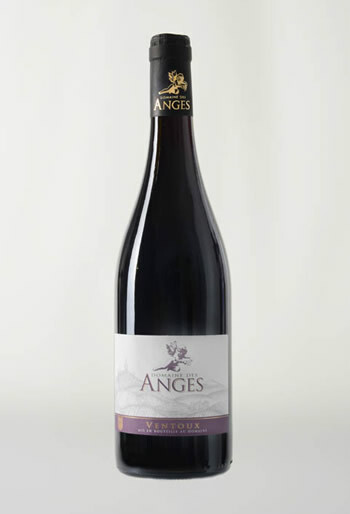 A serious value, the 2011 Ventoux is a blend of equal parts Grenache and Syrah that was aged in a combination of stainless steel and concrete tank. Exhibiting plenty of spice, ground pepper, old leather and both red and black fruits on the nose, it flows onto the palate with loads of fruit and texture, no hard edges and excellent purity of fruit. 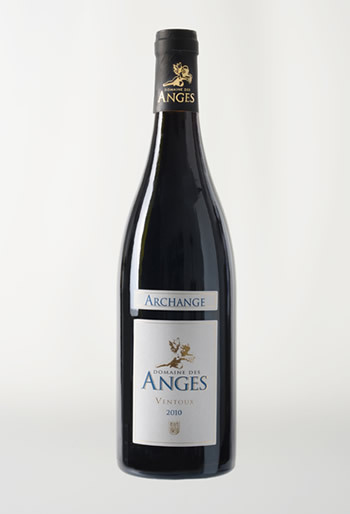 Enjoy this balanced, delicious and character filled red over the coming 3-4 years. Offering up notions of mulled pears, citrus rind and subtle minerality, the 2012 Ventoux Blanc (Roussanne, Grenache Blanc and Bourboulenc) is a medium-bodied, clean and nicely balanced white to drink over the coming year or so.